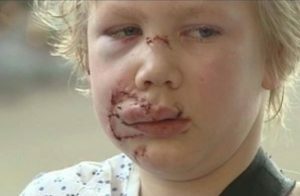 When Scott Waldrop gave his son permission to go to a friend’s house, he never dreamt the get together would end with his son, Jordan being attacked by the four dogs who lived in the house. 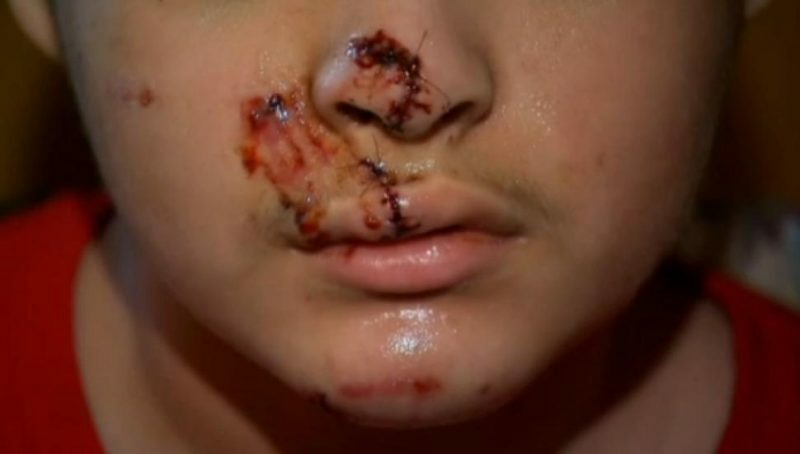 Not only is the father appalled that his son was attacked by the pack, but that the owner disclosed that none of the dogs were up to date on their vaccinations, including the rabies vaccine which all dogs are required to routinely get. Jordan was admitted into the emergency room where he required 9 stiches to close the bite he received on his neck. His family is very grateful that his injuries weren’t worse. Anderson County Animal Control was alerted to the attack, but it’s the responsibility of the Department of Health and Environmental Control to handle the situation. They have placed each of the four dogs in quarantine for the next 10 days which is protocol. When a dog bites someone, the consequences can be both scary and expensive. In addition to the actual medical bills and possibly lost wages if the bite forces you to take time off work, there’s also pain and emotional trauma the bite victim endures. When it comes to dog bites, the laws in South Carolina are very clear. The person who owns the dog is responsible for the injury. The victim isn’t required to prove that the dog has a history of biting or attacking people. The only time the owner isn’t financially responsible for their dog biting someone is if it can be proved that the dog was provoked or teased into acting aggressively. Dog bites are more common than some people might realize. According to data collected by the Center for Disease and Control, there are approximately 4.7 million dog bites reported in the United States. It’s estimated that of those, approximately 799,700 will be severe enough to require medical attention. 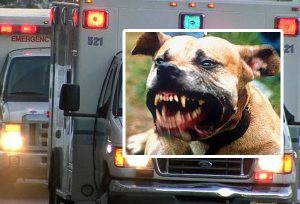 The best way to handle a dog bite is getting in contact with John Bales Attorneys and having them start the process of filing a personal injury lawsuit. Just knowing that you’re being assisted by a lawyer is often all the incentive the dog owner’s home owners insurance company needs to offer the settlement you deserve.